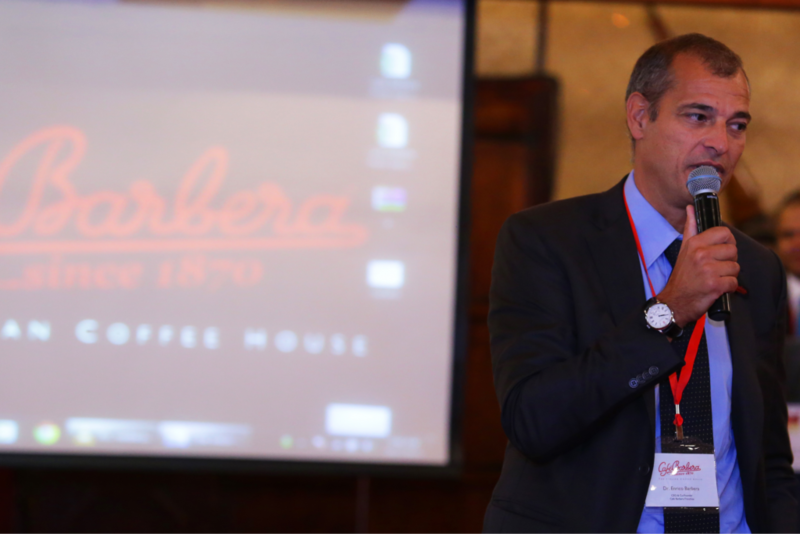 Café Barbera Franchise recently organised a conference for its international franchisees in Bab Al Shams Resort, Dubai to discuss its franchise mechanism and ensure the success of the ventures. 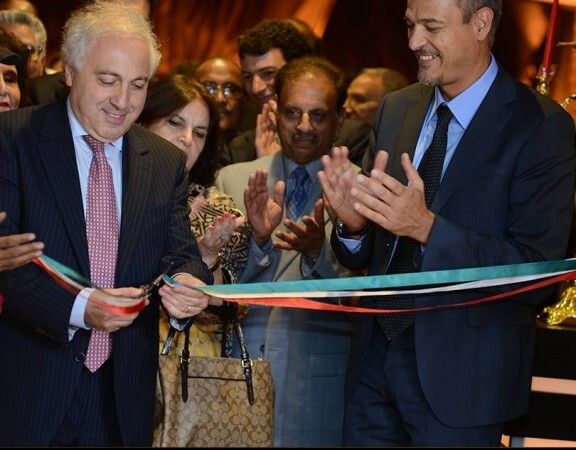 During the two-day gathering, the participants were informed about the company’s lucrative investment policies, business environment, and unique coffee concept. 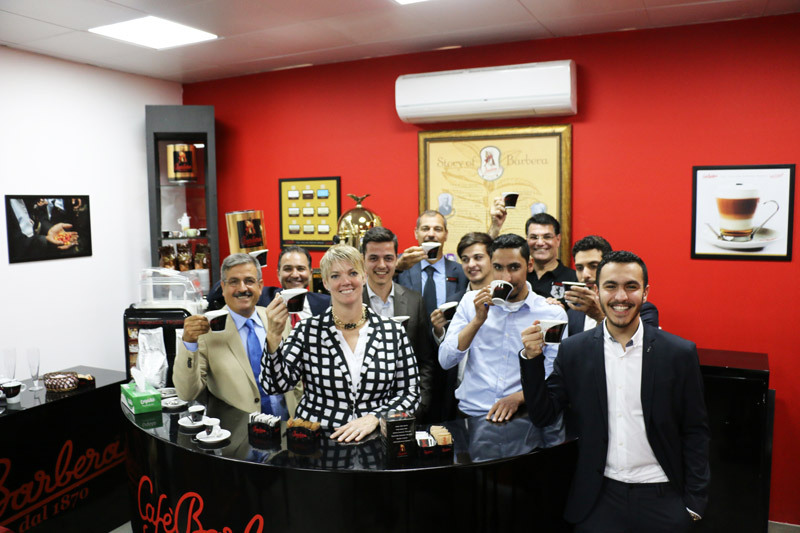 In addition, a three-day Owner Certificate Training was also held at the Cafe Barbera Training Center. 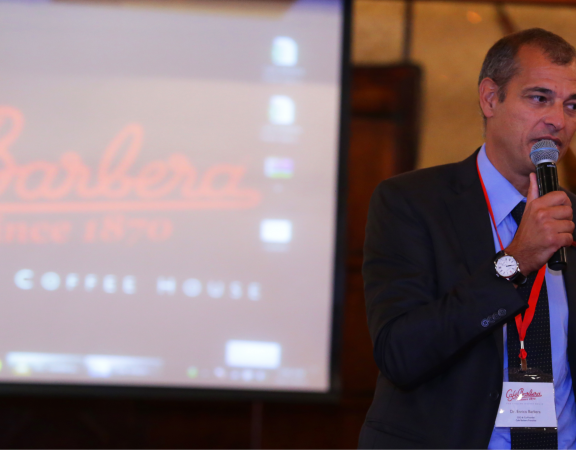 The conference opened with a welcome speech and introductory note emphasising on the event’s agenda. 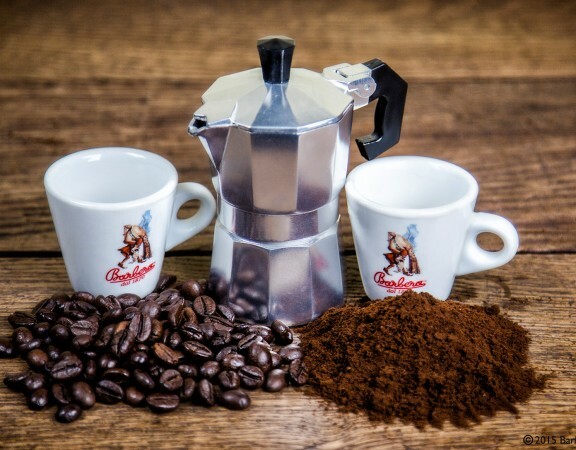 The 145-year old coffee house elaborated on the history and tradition of the Barbera family, the transformation of Domenico Barbera’s vision into reality, and the journey from the past to the present as well as future plans. During the session, the company showcased various certificates and awards it has won over the years. Other topics included Operation Support, Marketing Strategy, IT and Accounts, and Uniformity Concept Design. The first day concluded with an open discussion. 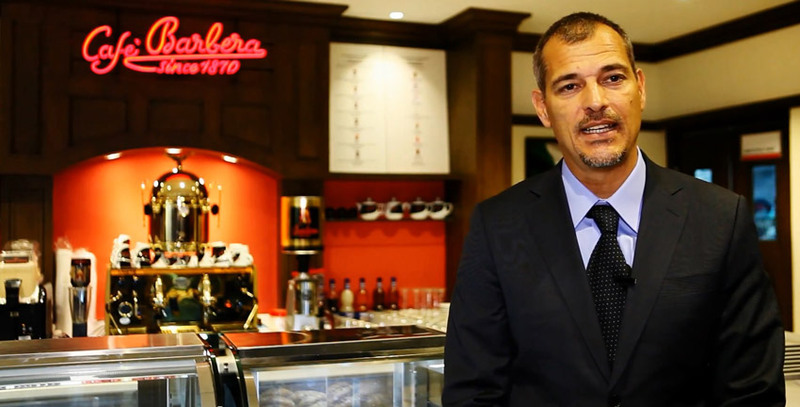 Enrico Barbera, CEO & Co-Founder, Cafe Barbera Franchise, said: “We started Cafe Barbera Franchise with the goal of continuing the 140 year-old tradition of serving premium authentic Italian coffee. 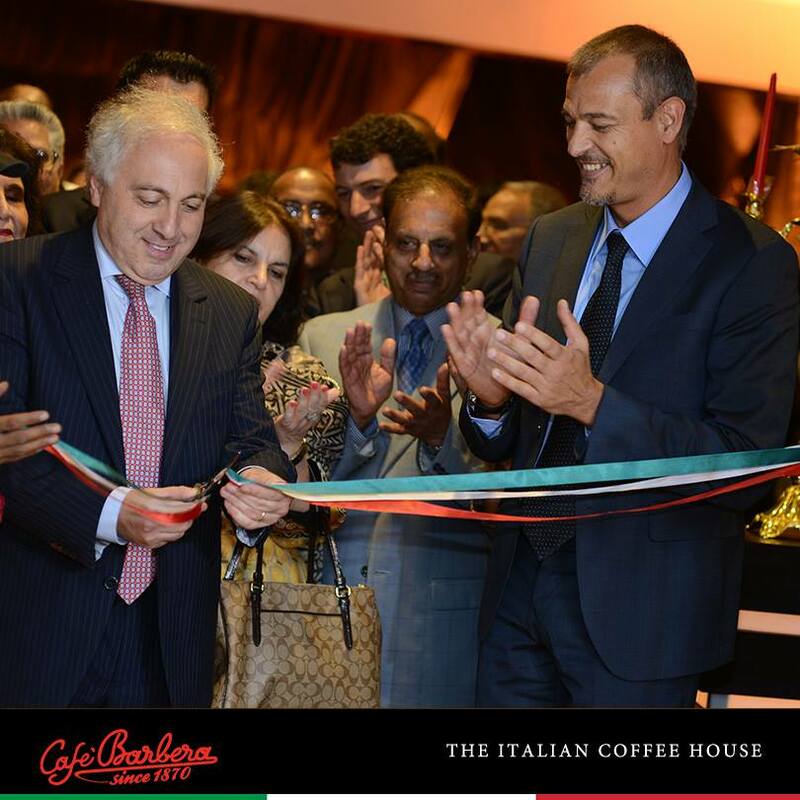 Over 55 franchises worldwide demonstrate the popularity of the coffee shop and motivate us to further expand our brand. 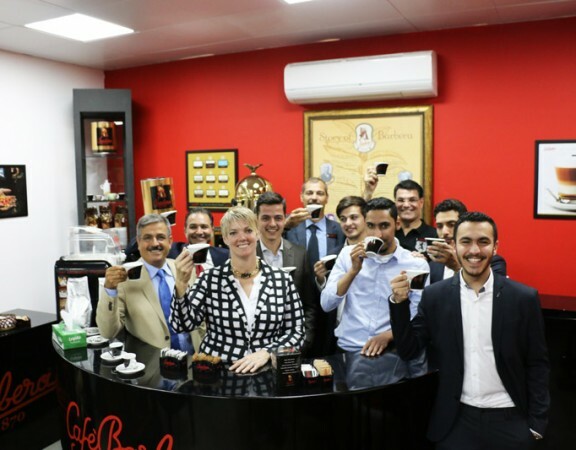 Through this conference, we wanted to explain to our franchise partners the hard work that goes into serving the right blend and aroma in a cup of coffee and our vision for the future. 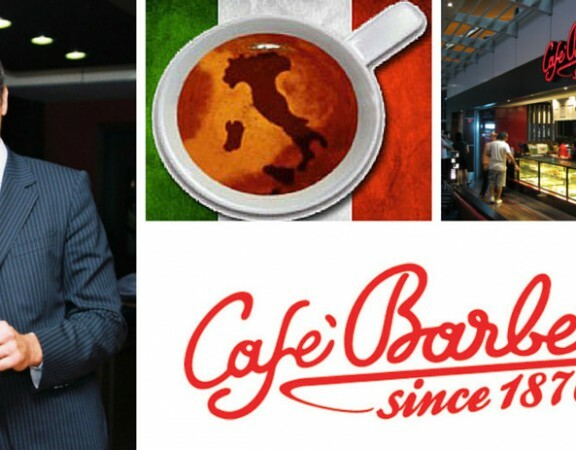 We are confident that the event was informative and engaging for the participants and brings value to them.” Sufyan Al Muhaisen, COO and Co-Founder, Cafe Barbera Franchise, said: “We attribute the success achieved by Cafe Barbera Franchise over the years to our excellent relations with our franchise partners. The two-day conference was an effort to further connect and engage with them to share our franchise strategy and future expansion plans.” On the concluding day of the conference, attendees were given opportunities to explore new techniques and methodologies to create innovative ideas for balancing business needs and limitations. 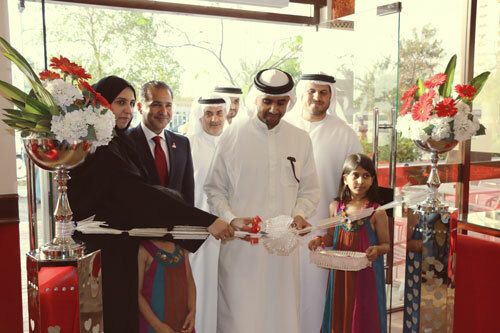 Café Barbera opens its second unit in Ras Al-Khaima! 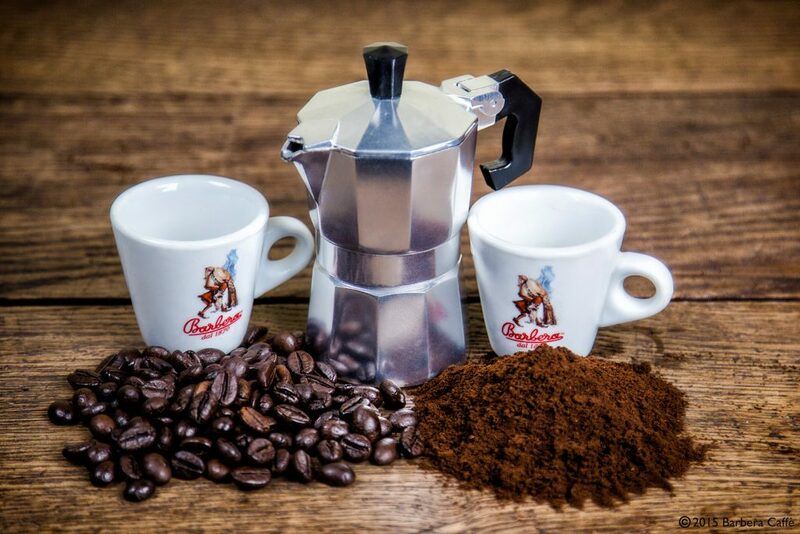 Cafè Barbera Franchise is now member of IFA! Check it out! Café Barbara in Lahore. 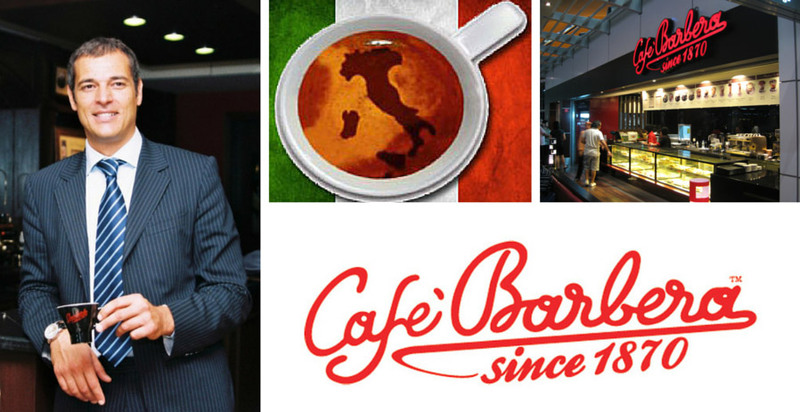 Interview with Enrico Barbera, CEO of Cafe Barbera Franchise and Caffe Barbera Co.